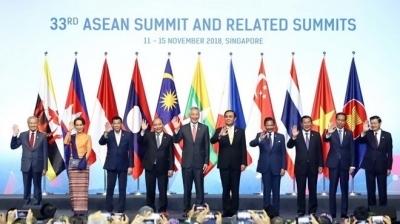 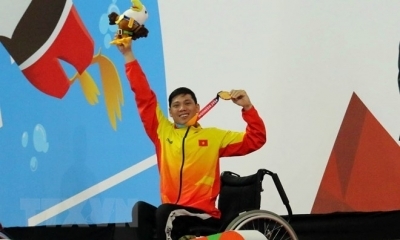 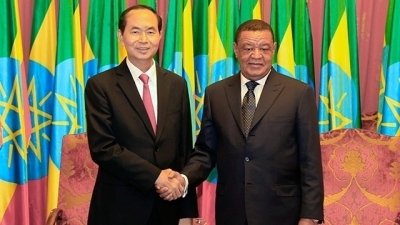 NDO - Nhan Dan Online reviews the notable events that made the headlines over the past week. 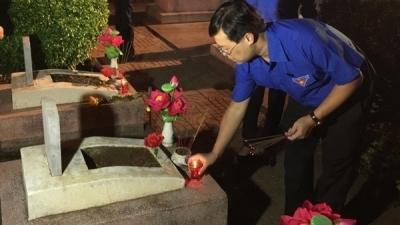 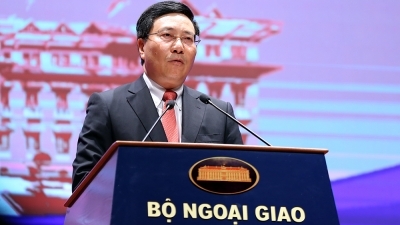 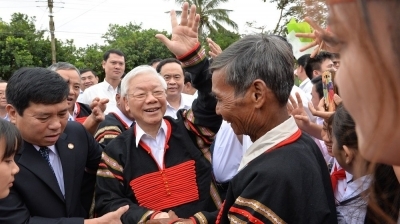 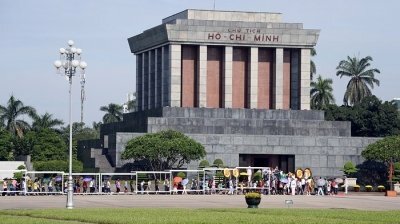 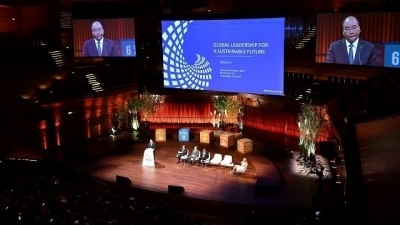 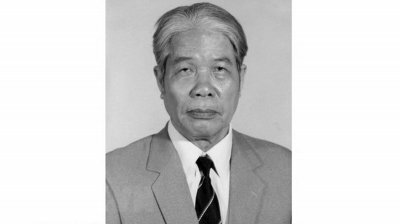 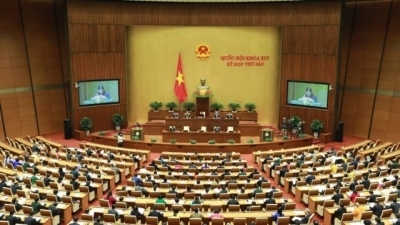 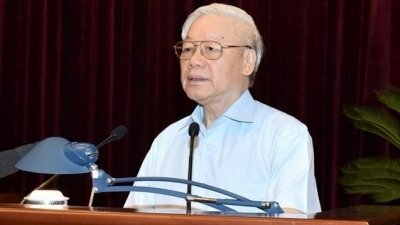 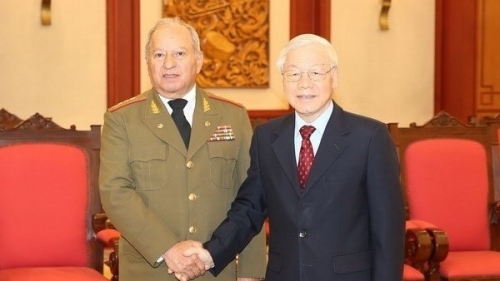 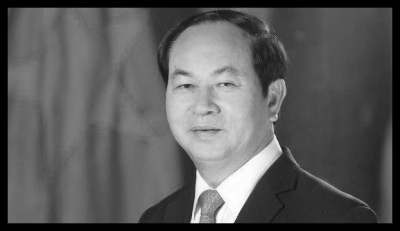 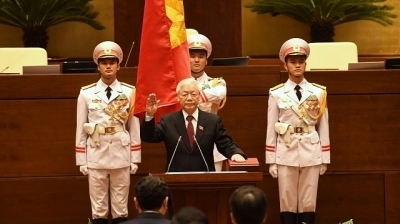 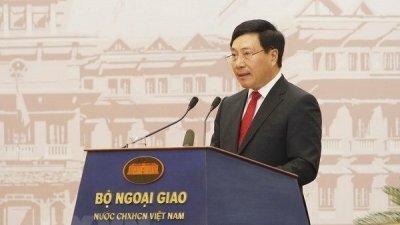 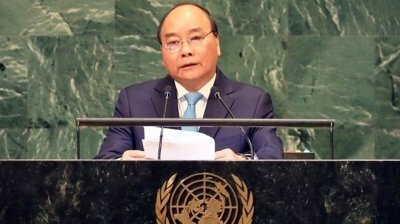 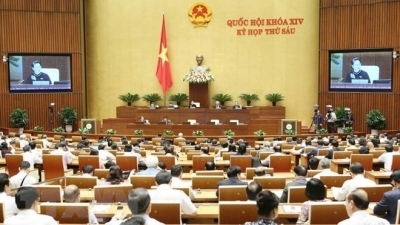 NDO - Former Party chief Do Muoi passes away, Party General Secretary Nguyen Phu Trong nominated for Presidential post and Vietnamese level-2 field hospital sent to South Sudan were among notable events over the past week. 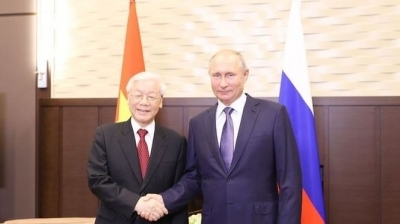 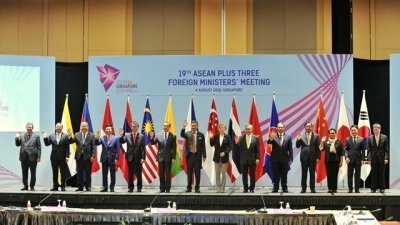 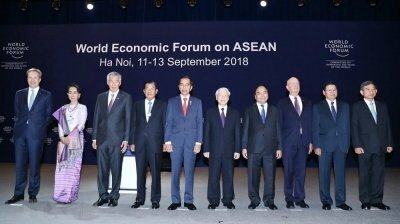 NDO – The Party chief’s visit to Russia, new school-year opening ceremonies for 23 million students and Vietnam’s fastest growth in tourist arrivals are among the notable events over the past week.